Want to Experience Massive Growth in Your Business? Local Leads that don't cost... They PAY! ALL that matters to us is targeting traffic that converts into leads and customers for our Clients. Before shopping around any longer for online marketing help, stop and consider what you really want in a digital marketing expert. 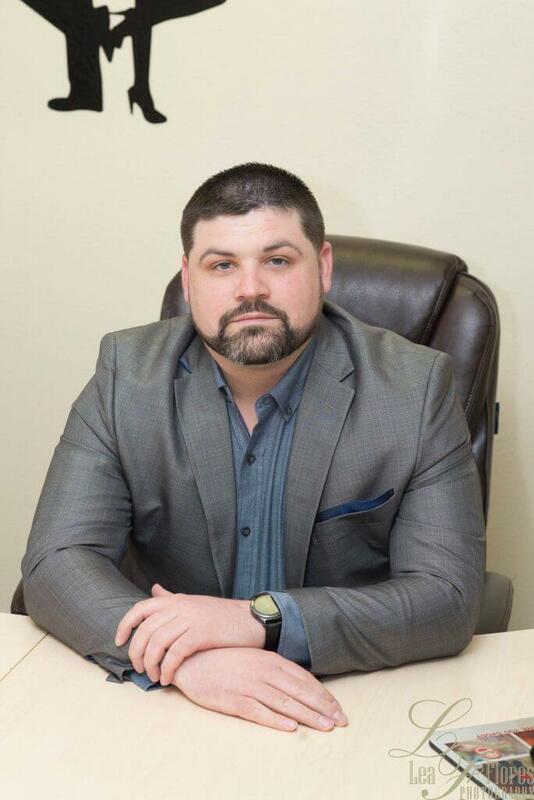 Do you want a kid who works from his mom’s basement or a team of professionals with a centrally located office? Do you want a newbie who claims results but has no proof or an established team with more than a decade of experience making clients happy? Our team operates under the philosophy that if we can’t provide at least 5x in ROI from what we’re charging, then we’re not doing our job. We do whatever it takes to provide you real, tangible results- that’s why we say that we’re the bill that pays all the other bills. Give us a call today and let us show you what separates Mr. and Mrs. Leads apart from the other Colorado Springs SEO agencies. 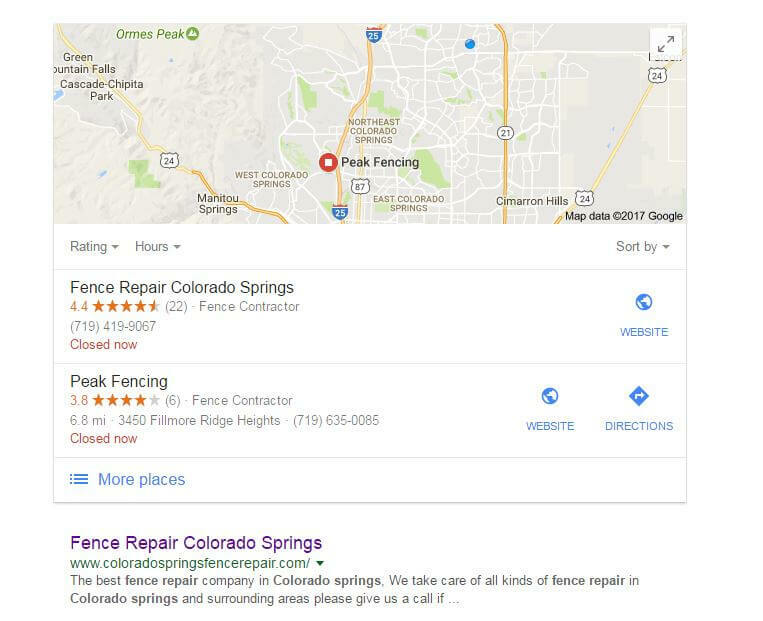 The SEO Colorado Springs business owners will mostly depend on, will be determined on how well that SEO company can provide results. You need results, and you needed them yesterday. Mr and Mrs Leads understands, and we know we can help. “How do I know which SEO company will be the right one for me to work with?” The last SEO Companies or SEO Agencies just didn’t impress you much. Maybe they didn’t get you the results you wanted. When looking for the Best SEO Company to work with, you want to know that the SEO Agency can provide the SEO Service that your business needs. SEO Business is our business. We want you to see results and that is our priority. Your success is also our success! By increasing the traffic with our organic SEO company, to your website you sell more products and services that your business offers. When looking for a SEO company to get you ranked to the top organically, often times it’s hard to determine who is an expert and who is not. Mr and Mrs Leads is an SEO Agency that provides SEO Services for globally known companies, nationally known, as well as locally owned businesses. There are some things we cannot control, like Google’s Algorithm, but some things that we can. Things we can control include your site’s content and structure, and more importantly, your content distribution strategy. Hiring us as your SEO company is like having a full-time team of internet marketing professionals in your back pocket, for a fraction of the cost. Mr. & Mrs. 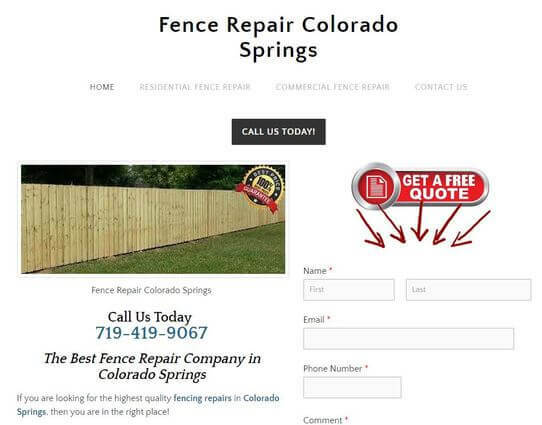 Leads started when the SEO Colorado Springs options available simply weren’t good enough. 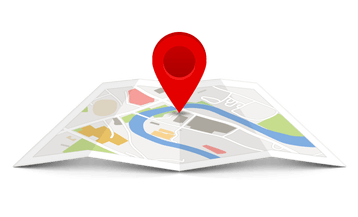 Bring Your Website to Page 1 of Google for Local Searches. 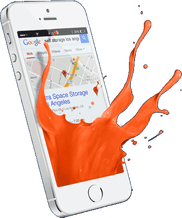 We will list your business on 100+ Online directories like Yelp, YellowPages.com, & Foursquare. And we'll create profiles for you on: Google+ My Business, Yahoo Small Business Local Listings, & Bing Places. We will handcraft your website so that each page is uniquely valuable and provides a memorable user experience. We go beyond simply manipulating your meta tags by engineering a content creation and distribution strategy. The absolute necessity when it comes to Seach Engine Optimization. If you aren't doing this, then you aren't doing "SEO." We've got a rock-solid team of writers here to knock the socks off your marketing efforts. 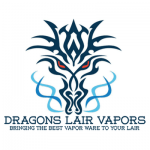 We'll update your company blog and add content to your website on a consistent schedule. What type of SEO services are essential to succeed? You’ve seen other companies, perhaps even your competitors, have good success with SEO, and you’re ready to take the plunge. Search Engine Optimization is one of the best investments you can make for your company. 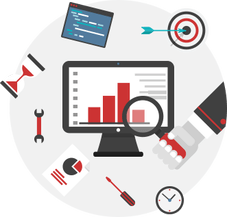 If you’re looking to take your business to the next level, you need some essential SEO services to take you there. This type of strategy is very technical in nature and deals with your website’s code, including content, title tags, formatting, internal linking, etc..
What's the point in spending money on SEO? When it comes to marketing every business owner wants to minimize risk and maximize their return on investment. If a business owner is spending 3k a month on marketing they want to see a very profitable return. Smart business owners are cautious in where they invest in order to help their company grow. As you are making wise decisions about marketing and business development, consider why spending some of your advertising budget on SEO is worth it. Is a good looking website important in order to rank? The one trend that most business owners know about is that their potential customers will most likely find them online first. So if your business doesn’t have an established web presence then you’re already behind the eight ball. Moreover, if your website is designed in such a way that doesn’t ultimately convert to sales, then what’s the point? It’s not enough to just slap up a website, It has to visually attract customers and be optimized so that it appears higher in rankings, which increase your traffic. When people think of what makes a “good website”, it’s not just the .. Does social media marketing really matter? The buzz in life and business right now is having a popular social media profile. The essential precursor is to peel back the layers and build a solid foundation before launching a successful social media platform for your business. If you don’t have measurable, attainable goals, then you won’t know the direction that you need to take in terms of social media strategies. Unmatched return on investment (ROI) for the companies we serve In house web developer, content writer, and social media marketing genius Unmatched experience in local SEO and local lead generation Directly responsible for thousands of leads generated monthly, and millions of dollars in added client revenue Local office, centrally located with direct access to the Mr. and Mrs. Leads team. If you’re looking to achieve incredible success, deliver the best experience to your website visitors, and work with some of the best Colorado Springs SEO experts, choose Mr. and Mrs, Leads a premier Colorado Springs SEO company. Need more information? Don’t hesitate to reach out with any questions. 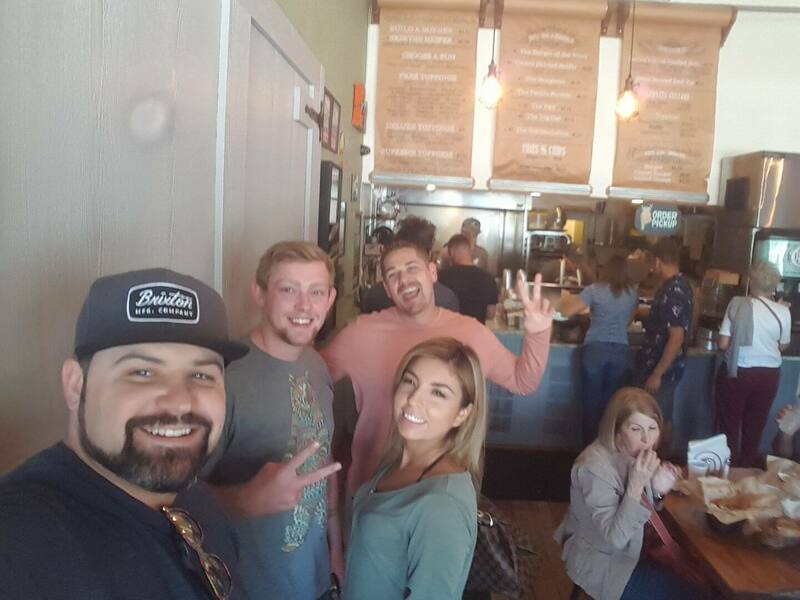 ​If you’re in search of a Colorado Springs SEO company that you can trust to provide accurate information backed by industry leading results, look no further than Mr. and Mrs. Leads. 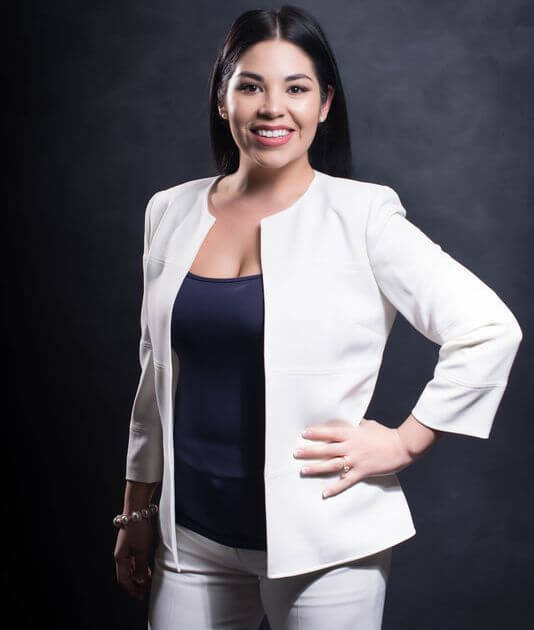 With over a decade of professional experience marketing some of today’s most successful local and national companies, Mr. and Mrs. 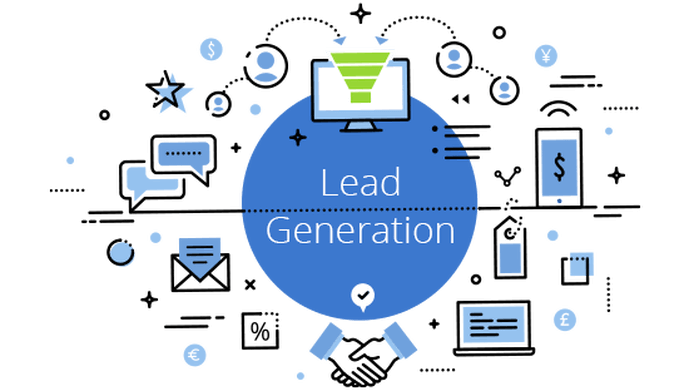 Leads is one of the most experienced, proven, and accomplished digital marketing agencies in Colorado and around the country. Let’s face it- leads are the lifeblood of your business. Without having a proven process for generating fresh leads every day/week/month, your business will remain stagnant. Leads are essential to sales and sales are mandatory for growing your business. Mr. and Mrs. Leads has mastered a proven system that generates hundreds of fresh, quality leads to real estate agents each month. We work with some of the biggest players in Colorado and are expanding our marketing system to agents across the country- because it’s that good. Mr and Mrs Leads team focus is to find the best combination of digital tools, techniques and strategies to help you open new markets and grow your business. There is no one size fits all option to tell your story and attract the new customers. You must test ideas. Fortunately, our team knows where to start and the following are some of the services we recommend to our clients as we begin to develop the strongest marketing combination for you. Search Engine Marketing (SEM) is for when you don’t have time to earn your way to the top of the search engines. Fortunately, you can to buy your way to the top or support your organic keywords with paid search advertising. Paid search is excellent for products and services over $250 in value. It’s important to test and implement SEM strategies correctly to build a quality digital sales funnel. 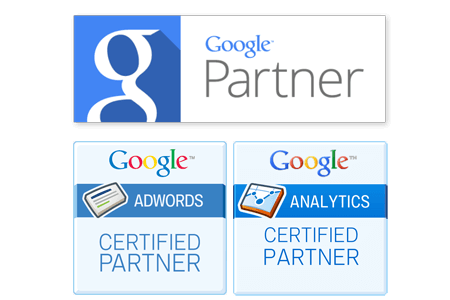 One of the great things about PPC is its flexibility. Knowing what is works and what does not is easier to figure out with digital, compared to traditional media. 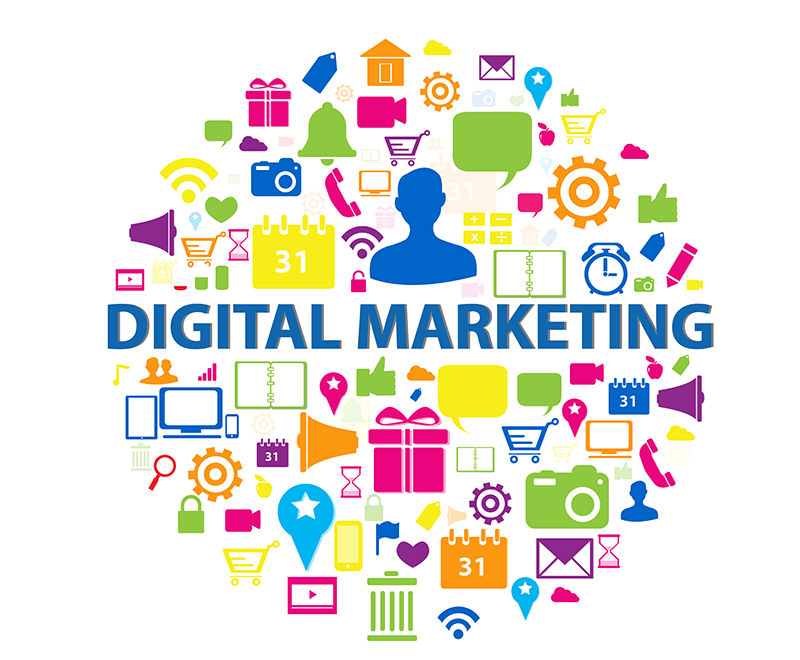 Digital marketing is not the cheap marketing, however, it is the efficient marketing. It gives you more control over your advertising dollars and the ability to ramp up a profitable campaign quickly. Social Media is an excellent real time communication tool. There are many avenues you can take in social media that will enhance your digital experience. Social media platforms are good for sharing your story, building company authority, sharing valuable information and improving customer service. Be Bold! with your digital marketing. You have great products, services, and ideas. Yet, your company is not meeting its marketing goals. When you ignore today’s powerful digital marketing options, it means your competition is winning your online customers. Maybe your business is not at the level you want it to be in the market place. We have a solution; it’s time to open new markets for your business with a powerful digital marketing strategy. You want more people to experience your great products and service. You know your company needs brand awareness and more traffic to your website. This is because the more traffic your website generates the more leads and customers your business can earn. However, you may not know all the available options or understand the full details about how to market your company successfully online. It’s also possible you don’t have the time to manage such a campaign. The fact is, not implementing digital marketing correctly is costly, and can drive the wrong prospects to your company website. Quality digital marketing attracts the right prospects to your company through multiple channels. This is why you hire Mr and Mrs Leads. We support the growth of your business with digital marketing and consulting which opens new markets for your company.